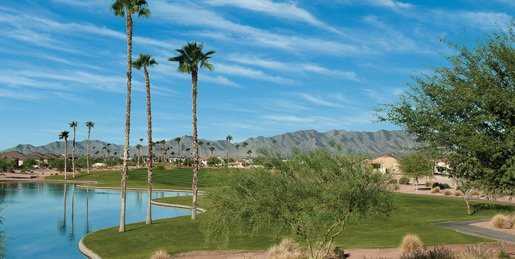 Eagle's Nest Golf Club is one of two championship courses within PebbleCreek, an upscale retirement community. 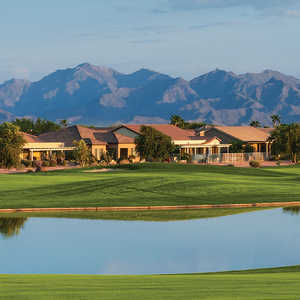 The course has an ideal setting that enjoys the White Tank Mountains as a backdrop and lies beneath the clear blue canopy of the Sonoran Desert sky. The layout is player friendly enough to appeal to beginners but there are still challenges in store. 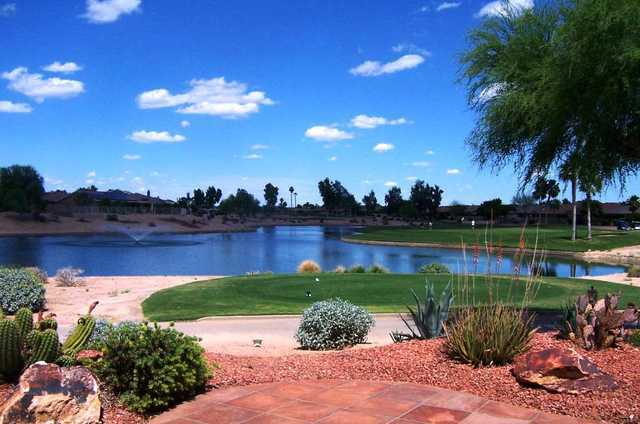 Seven lakes come into play throughout the golf course and there are also a few strategically placed bunkers. The golf course isn't terribly punishing and it's especially fun to play since just a little bit of accuracy and good course management will go a long way. 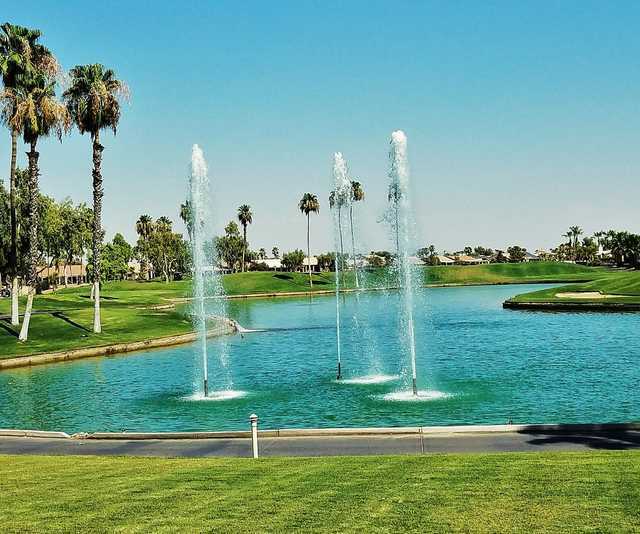 Besides Eagle's Nest Golf Club, PebbleCreek is also home to Tuscany Falls, a 27-hole layout. It's more challenging than Eagle's Nest, making it a better option if you're looking for something more formidable.